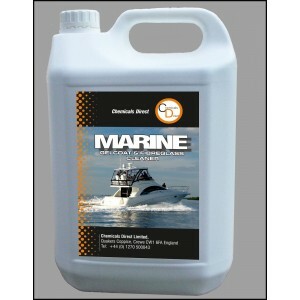 The International Boatcare range is designed to complement our boat painting and maintenance product range and is specially formulated with ease of use in mind. Can be used with salt water - convenient to use anywhere. Does not remove wax - can be used regularly without affecting your wax protection.